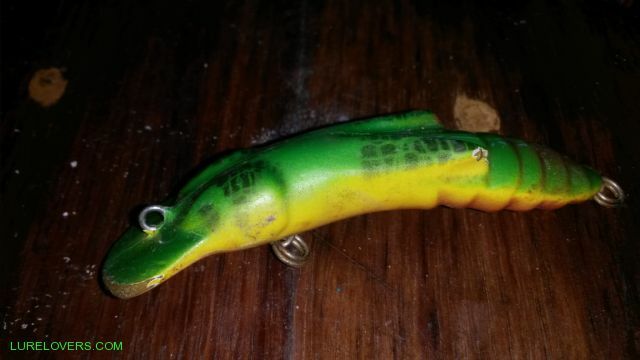 This is the second one of these I picked up in Coffs Tackle so many years ago. I hate to use it now because I haven't been able to find anywhere to replace it, and I know for sure that the mangroves are gonna claim this one soon if I give them the opportunity! One of the best producing lures for so many different species that I've owned Down south and up the top. Must be somewhere to still buy these?